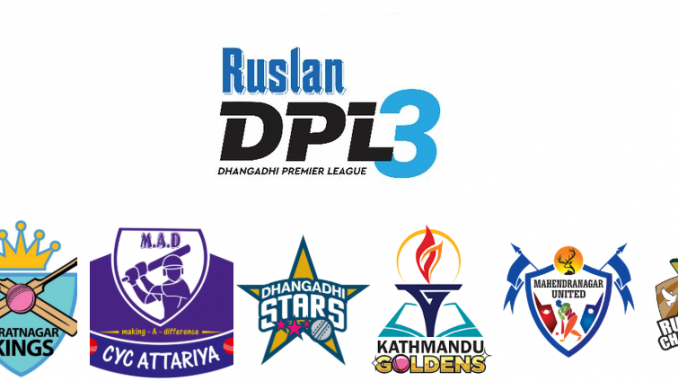 Dhangadhi—Kathmandu Goldens beat Dhangadhi Stars by 4 wickets in an opening match of Dhangadhi Premier League III toady. Losing toss, Dhangadhi batted first and posted 132-5 in the stipulated 20 overs match. But Golden met the target of 133 runs in 19.5 overs. Similarly, in second match, Rupandehi Challengers thrashed Mahendra Nagar United by 2 runs. Rupandehi set the target of 112 runs but Mahendra Nagar confined in 109 runs losing 8 wickets.